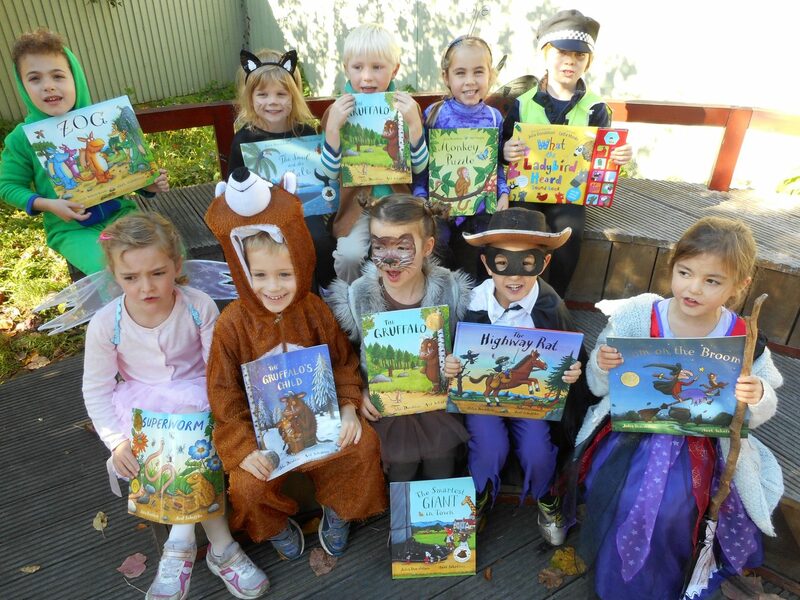 On Friday 9th October we celebrated the wonderful stories and characters created by Julia Donaldson. The children dressed up in amazing costumes from Gruffalos to Witches and Dragons to Mice and even a rather elegant Highway Rat was spotted in school! A huge thank you to all our parents for their efforts in creating such wonderful outfits. It was a joy to see the children immersed in the wonderful world of Julia Donaldson!